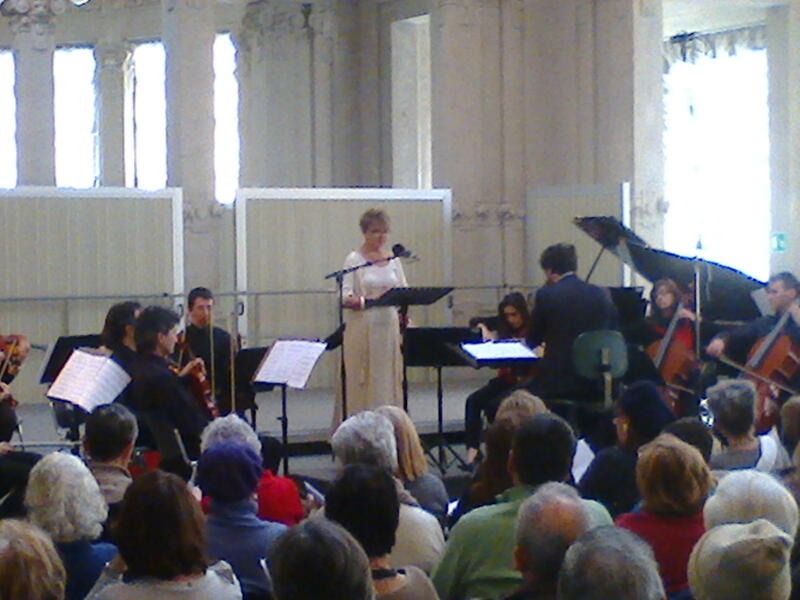 Sunday February 09, I recorded two melodramas (orchestral composition with actress), an opening night concert, commissioned by Milano Classica to authors Pippo Molino and Clemente Rebora (Una segreta domanda / A secret question) and Carlo Galante and Gabriela Fantato (Il patto d’amore / The love contract) . The event took place in a wonderful context, a beautiful Liberty Palace, whose design dates back to 1908. Milano Classica Ensemble, under Maestro Gianluca Capuano’s careful direction and Mrs. Pamela Ricucci’s performing voice, had a great success and took a round of applause. For recording I used high quality tools like Shoeps Microphones. (series Colette) and Millenia HV-3C microphone preamplifier. Joeco BlackBox BBR1U recorder confirmed its great reliability and high sound quality.